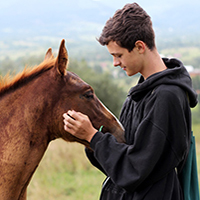 The mission of the Santa Ynez Valley Therapeutic Riding Program is to provide professional horseback riding lessons and equine facilitated therapies to enhance the lives of people with special needs regardless of their ability to pay. 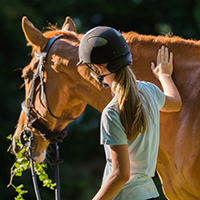 We provide therapeutic riding programs to people with special needs, veterans, and at-risk youth. 10 year written free renewable lease, starting April 2014 ending April 2024. There are no plans for ending this lease as it benefits both nonprofit organizations. If we had to leave we would lease part of another local barn. We benefit from a free lease. We pay for utilities and all maintenance and improvements of property. Yes, we are a Premier Accredited PATH International center. We went through the 5-year re-accreditation process in June 2017. 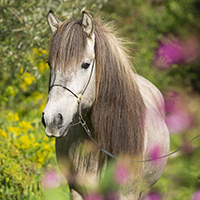 In compliance with PATH standards we have written policies for human resources, equine care, facility maintenance, emergency preparedness, lesson planning, safety, etc. None, other than Dr. Bramsen and PATH International. Additional information about this instructor: Ashley has had a hunter/jumper training business and is married to an equine veterinarian. 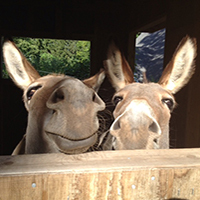 Additional information about this instructor: Cheryl is a new instructor and our barn assistant. 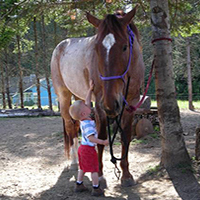 Briefly describe the nature/level of the certification: Certified Therapeutic Riding Instructor with PATH International. 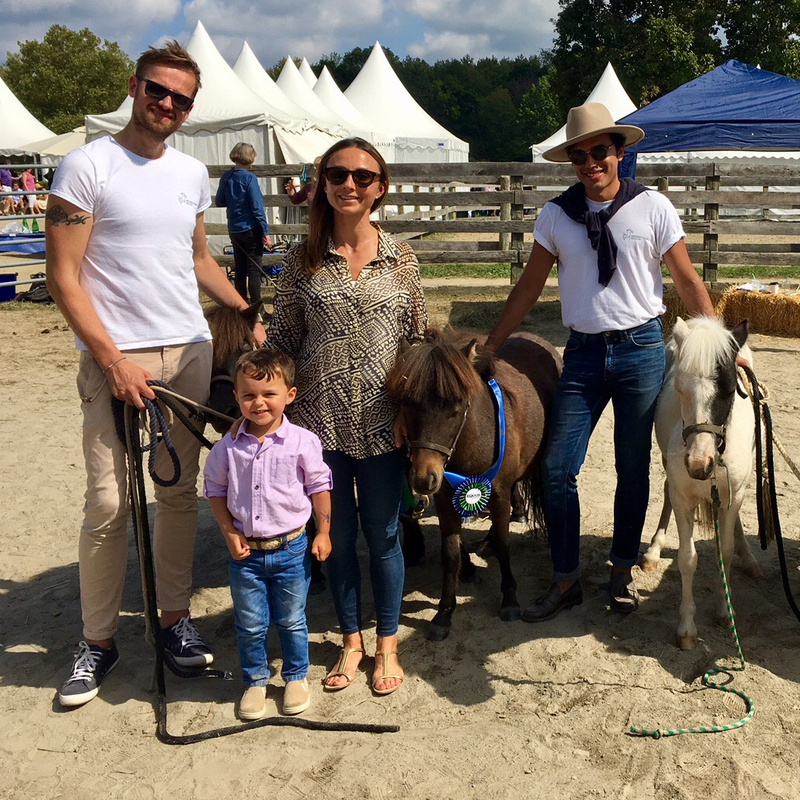 Briefly describe the nature/level of the certification: Certified Therapeutic Riding Instructor and Certified Equine Specialist with PATH International. Currently working towards PATH Advanced Certification. Briefly describe the nature/level of the certification: Basic English and Western Riding Instructor Certification.